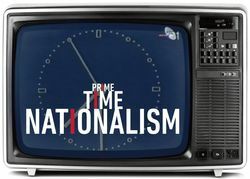 A new set of twenty videos from the recordings of our 2016 conference, Prime Time Nationalism are now available for research online. The raw recordings have been technically converted, described, annotated, edited, with original presentations inserted. The conference and workshop was organized by the Vera and Donald Blinken Open Society Archives (OSA) at Central European University (CEU) with support from CEU Conferences and Academic Events Fund (CAEF). Blinken OSA invited participants to assess its media monitoring collection, which includes state television broadcasts from Bosnia and Herzegovina, Croatia and FR Yugoslavia from 1996 to 1999, and some Serbian independent television programs from 1993 to 1996. With the help of media studies professionals, social and cultural anthropologists, historians, sociologists, archivists, and visual artists, as well as graduate students across CEU, we looked at how television influenced and shaped the postwar national identity, recovery and development of the signatory states, as well as the lasting effect on their contemporary evolution in the light of a regional reconciliation. One of the aims of the conference was to try to understand and offer up new meanings to the broadcast archives by examining OSA’s recently introduced, self-reflexive (re)archiving method and the problems it brought up. The workshop focused on finding new and innovative ways of using the broadcast archives in historical and political science research, education and arts. The half-day, interactive workgroup strived to come up with concrete, implementable project proposals to be realized by participants upon their returning home. The manipulative role of state television during both the outbreak and duration of the Yugoslav wars has been widely explored in academia and acknowledged in numerous cases before the International Criminal Tribunal for the former Yugoslavia (ICTY). 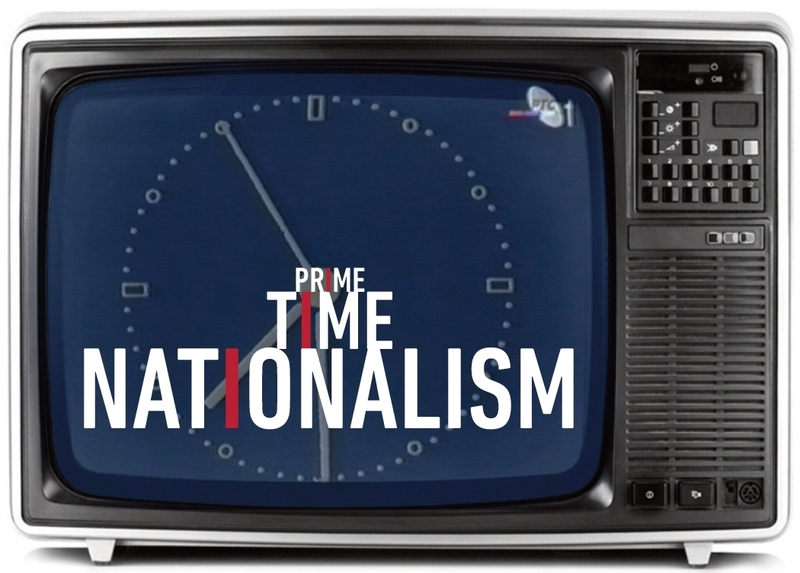 In the hands of political leaders, who understood the influence and importance of propaganda, wartime television set the national agenda and framed the events, strengthened own identity while creating the image of and instigating against an enemy, silenced dissenting voices and masked own crimes committed during the conflict. Instead of being a powerful tool serving the public, it served the political powers of the establishment.